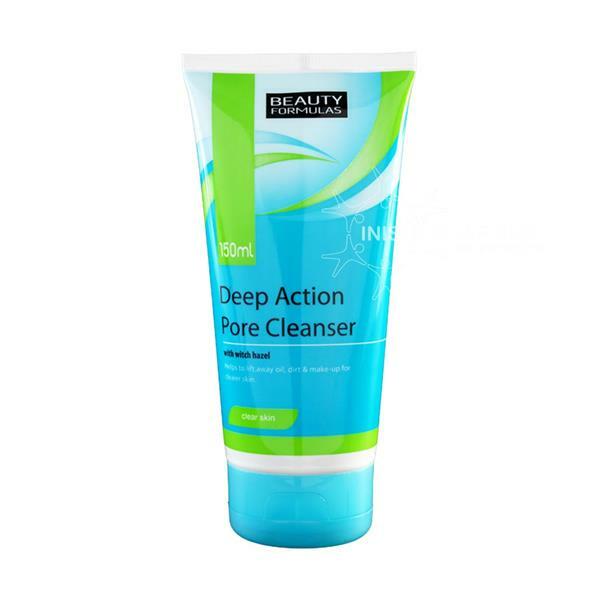 Beauty Formulas Deep Action Pore Cleanser effectively removes oil, dirt, dead skin cells and makeup that can cause blackheads & spots. The witch hazel extract sooths and reduces irritation to the skin. Can be used daily and is suitable for all skin types.